If you’re reading this, by now you have noticed that our website received a makeover. After months of hard work and dedication, the new GWCCA.org launched on Jan. 19, just in time for Super Bowl LIII. 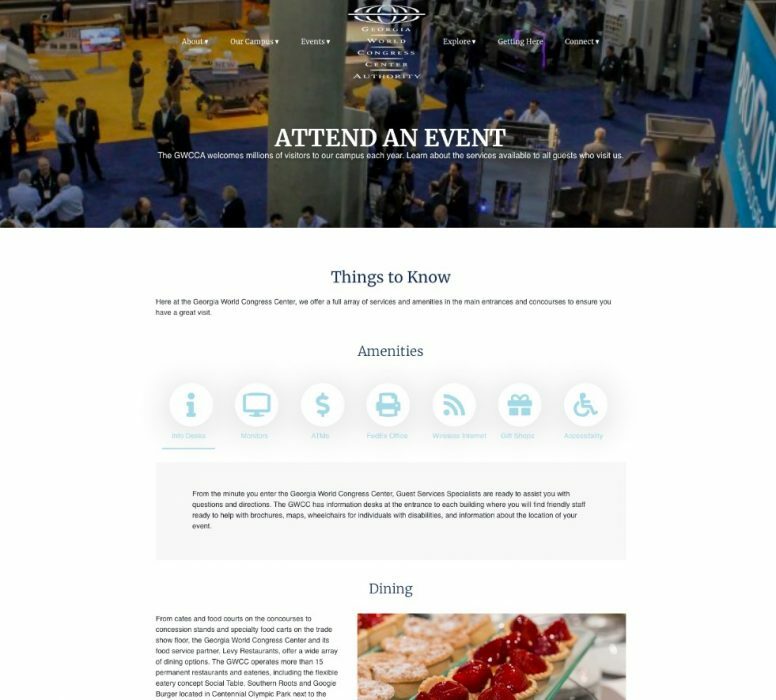 The reimagined digital platform is now a fully functional one-stop shop for customers and guests in search of Georgia World Congress Center Authority (GWCCA) information and resources. 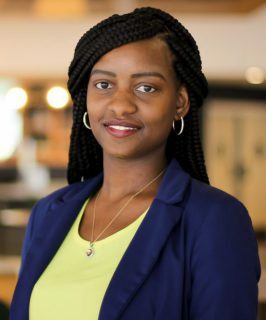 The revamped GWCCA website was created with the user experience in mind. Our goal was simple – to provide easy access and faster navigation to GWCCA resources. Now featuring bolder photos, new videos, and a fresh look, this interactive site gives all audiences access to need-to-know information. 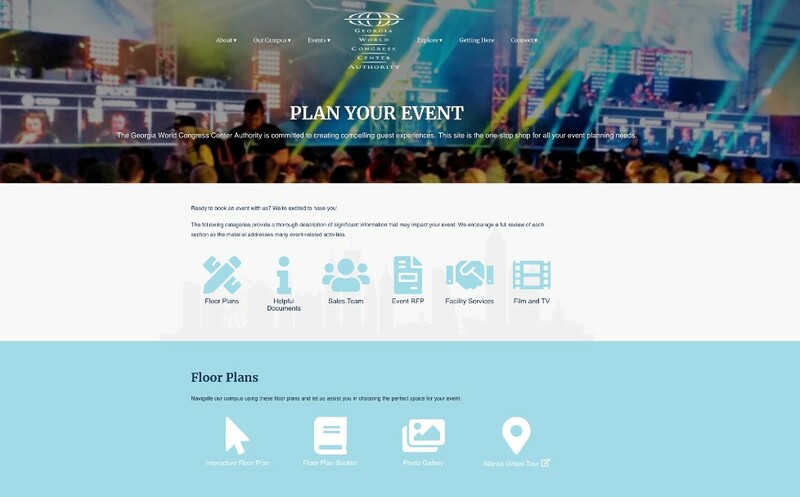 Customers can view and download all the documents needed to plan events and exhibitors can easily order services online to add ease to event planning. GWCCA guests can also find quick links to information about upcoming events on our campus, parking information, and services available to our visitors when attending an event. Faster Navigation – Our new design is simple to navigate and more user friendly. With improved menu functionality, the site has an intuitive navigation that directs you to the information most relevant to you. Multimedia Content – The website now features a variety of digital content including bold images, video content, and helpful guides to provide quick access to GWCCA resources. You can find this blog – unConventional – under the “Connect” pull-down menu. Fully Responsive – The new site is compatible with mobile devices, making it easy to navigate on a wide range of desktop web browsers and portable devices.